Summer is here, and it’s getting HOT outside! That’s why summer is the perfect time to take advantage of our “5 & 5 for 5” promotion and get a GREAT deal on a Culligan bottled water cooler! Discounted price lasts for 5 whole months! Hurry, this offer won’t last long. Fill out the form below or give us a call to sign up today! 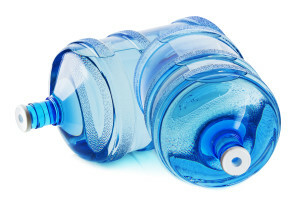 Save Big On Bottled Water From Your Culligan Man!